Menchie's is now operating stores worldwide! Use the search feature below to find a location near you. Now serving shakes and smoothies! Your New Brunswick store is in development. Please check back soon for opening dates. Your Nova Scotia store is in development. Please check back soon for opening dates. Mon - Sun: 12:30 pm. - 10:30 pm. King St at University Ave.
3883 - 3885 Rutherford Rd. Your Prince Edward Island store is in development. Please check back soon for opening dates. Your Nunavut store is in development. Please check back soon for opening dates. 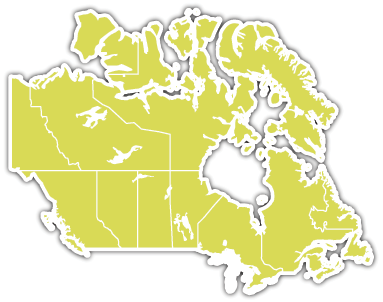 Your Northwest Territories store is in development. Please check back soon for opening dates. Your Yukon store is in development. Please check back soon for opening dates. Franchise Opportunities! Own your own Menchie's franchise. Click here. Register Today! My Smileage - want to register for mySmileage? Click here to register or manage your account.